We love Diane Von Furstenberg! Her message is so true. Don’t worry about things that do not really matter. Love yourself and your style. Coco Chanel is such an inspiration. We love how she makes sure to tell you that being different and unique is a good thing. Have your own sense of style. Wear what you like. 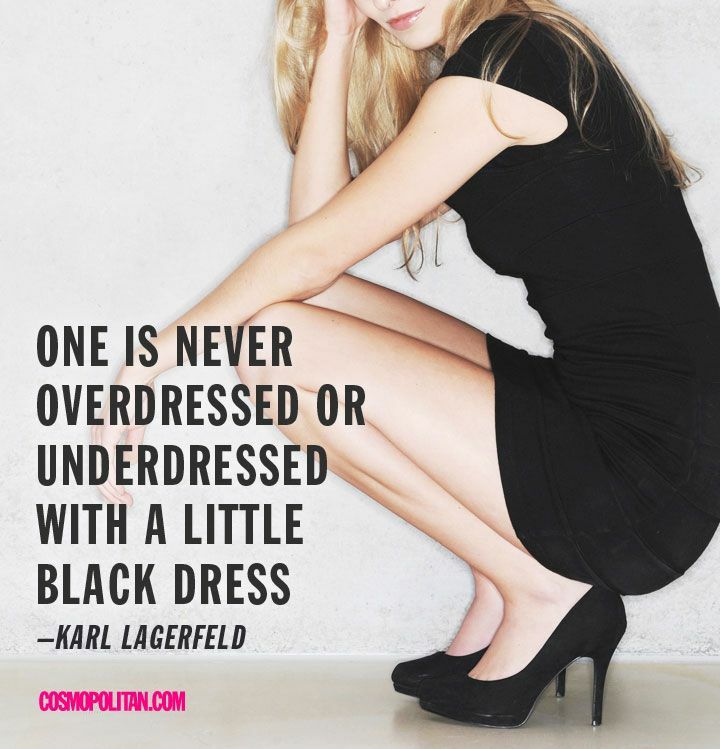 We definitely have to agree with Karl Lagerfeld! The lengths that you can go with a little black dress are endless. And of course, we have the perfect jewelry to dress up any LBD! These are a few of our favorite fashion designer quotes. What are your favorite quotes? Share with us below!